Contact a Licensed Midland Plumber Today! We have the experience needed to get the job done. Our team of experts can handle just about any job or task thrown at them. We have a fully qualified staff that can assist you with any plumbing issue you may be facing. We only have fully qualified and trained plumbers on staff. Therefore, you can rest easy knowing that everything is being accessed and handled by a fully trained staff. When you hire us, we give it to you straight. No more worrying about hidden charges when it comes time to pay for the work. Instead, we are upfront and transparent with everything that we do. We will never charge you something if we did not get direct authorization from you beforehand. When it comes to hiring a plumber for any job, you want to be sure that they are willing and able to fully stand behind their work. That's exactly why our licensed plumbers offer a professional guarantee for our services. 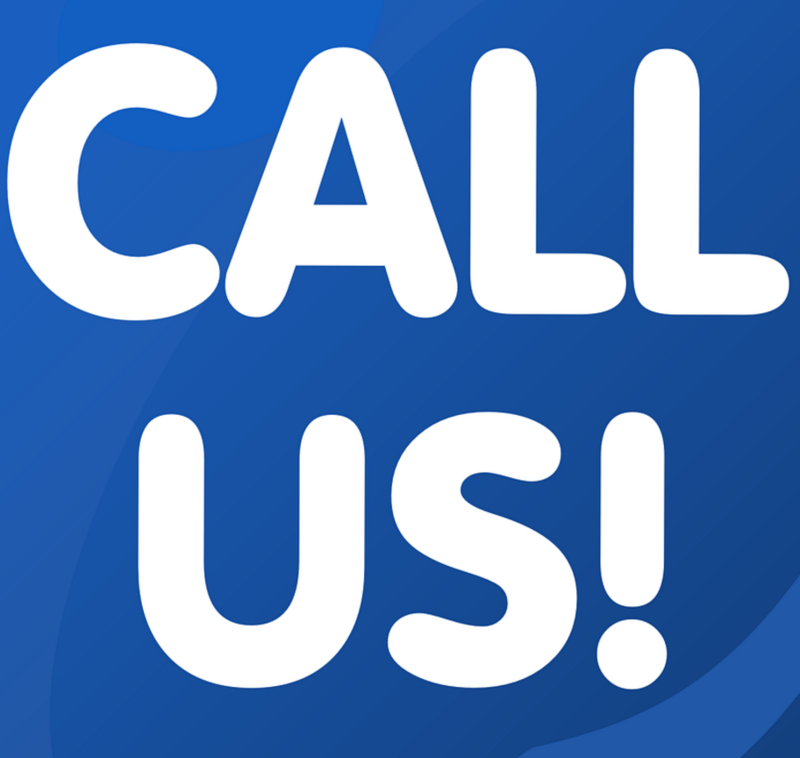 If for whatever reason a problem does occur, we will be there to fix it as soon as you contact us. When it comes to hiring a plumber, we understand you have many options to choose from. With our vast array of experience on hand and with our dedication to our clients, we know we can service your needs exceptionally well. Contact us today to receive a free quote. You cannot beat our quality of service for our prices.